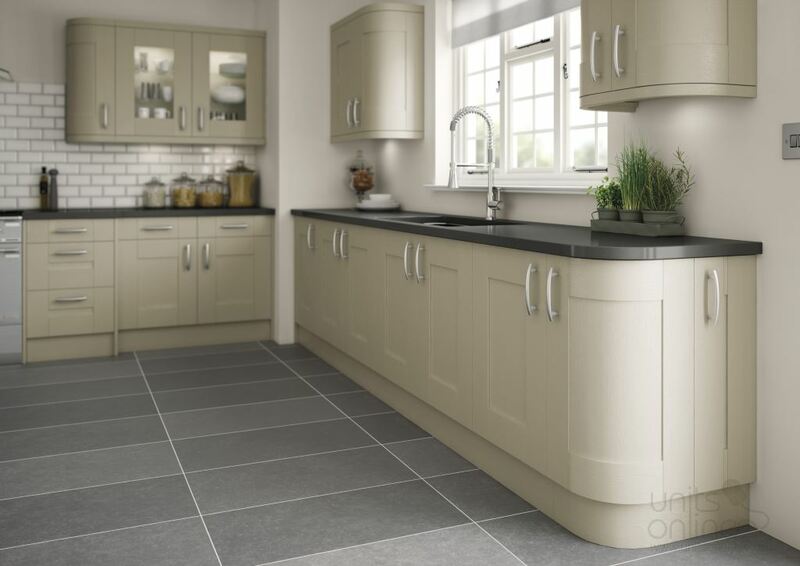 The hand pained Cartmel shaker door is available from stock in the 9 colours. 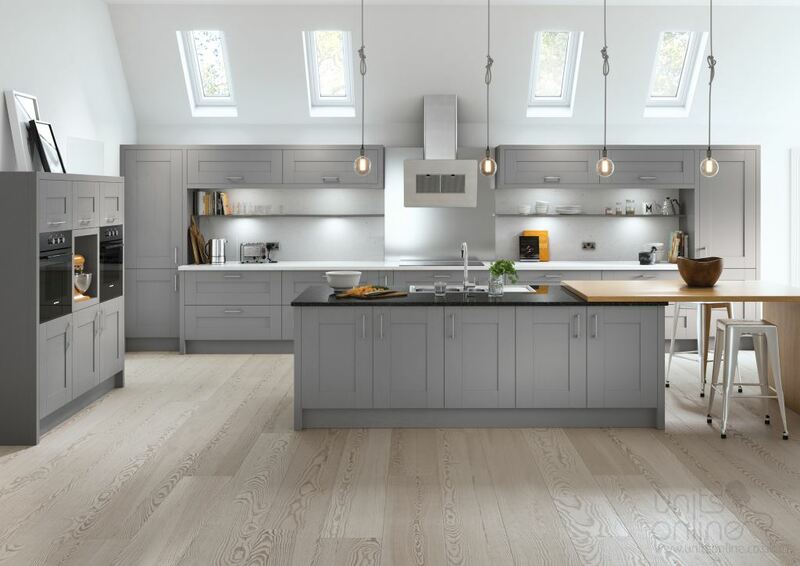 Each colour compliments the natural timber grain contained within the door. 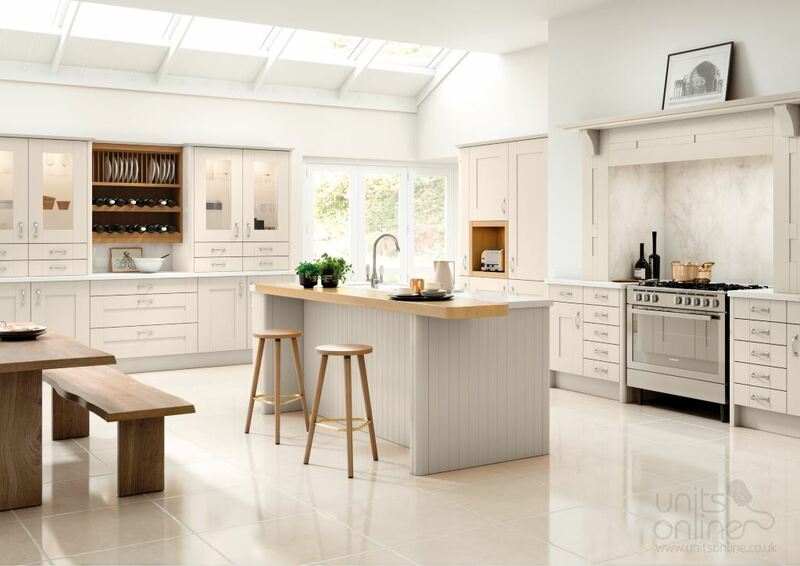 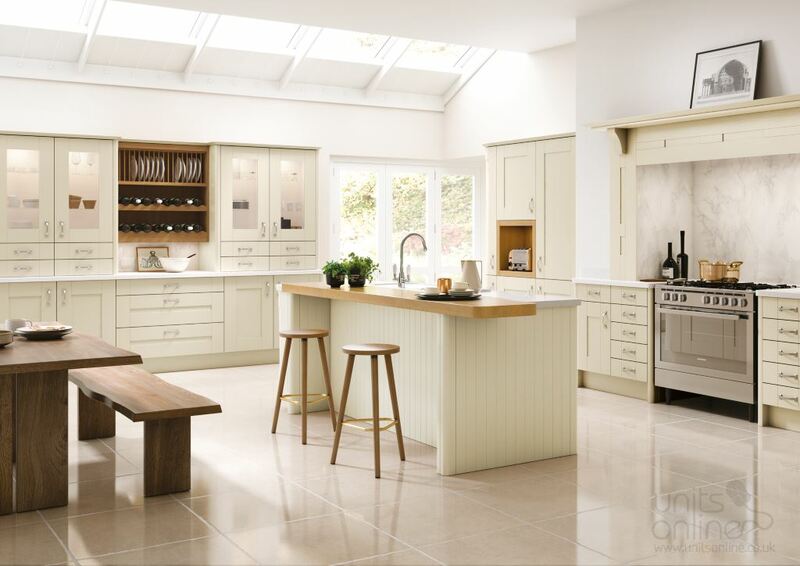 The Cartmel shaker kitchen provides a contemporary feel with traditional design, creating a clean and neutral design. 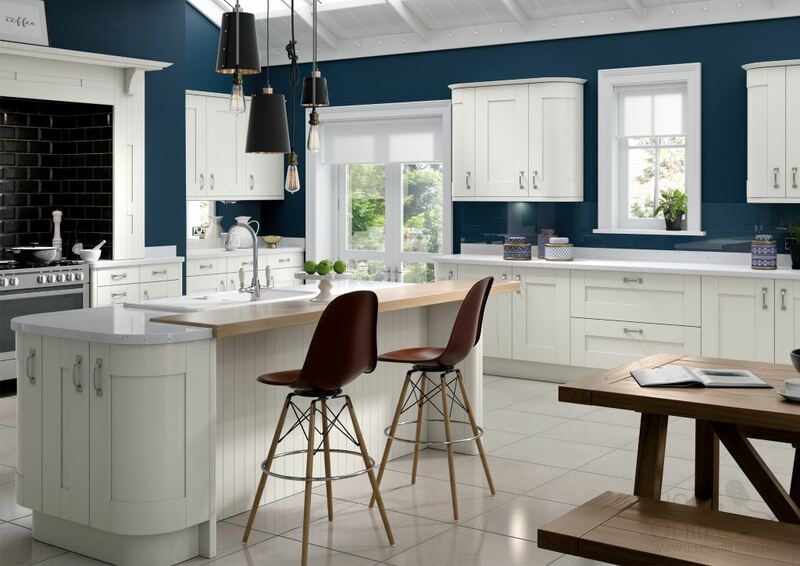 The Cartmel is available in 11 other hand painted colours however these are paint to order. 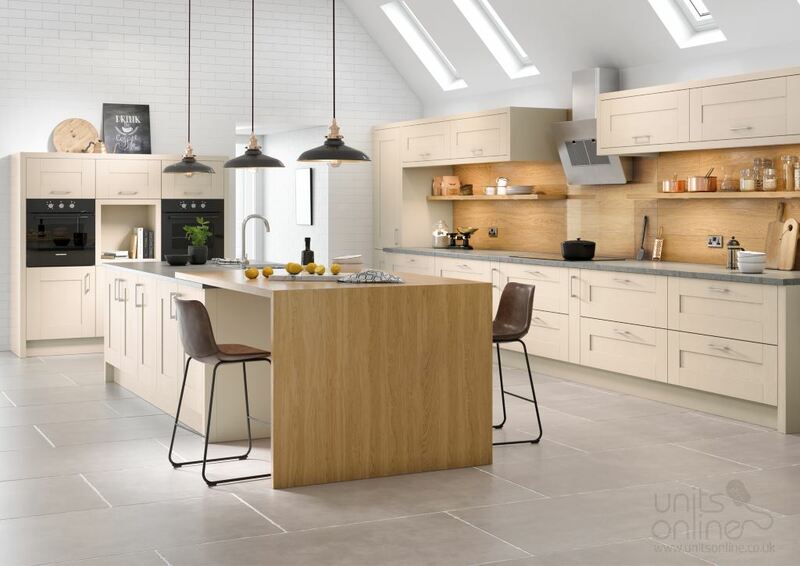 The versatile shaker door has a contemporary feel which is highlighted by the earthy hue of the painted dakar option. 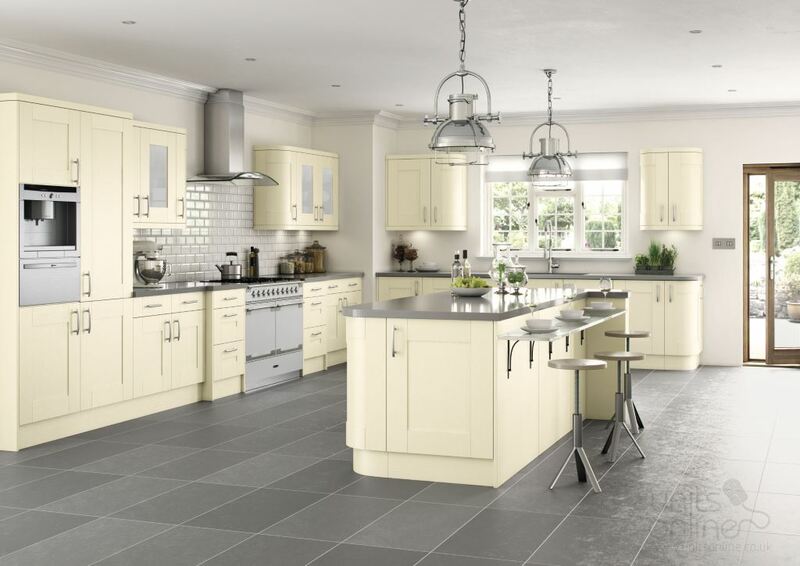 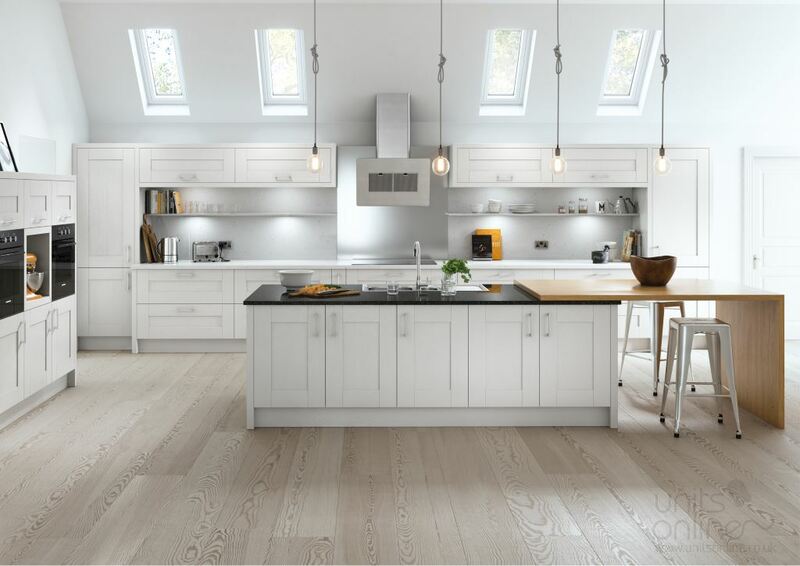 The modern look of the Cartmel shaker door has classic characteristics features which sits perfectly with the neutral painted ivory colour choice. 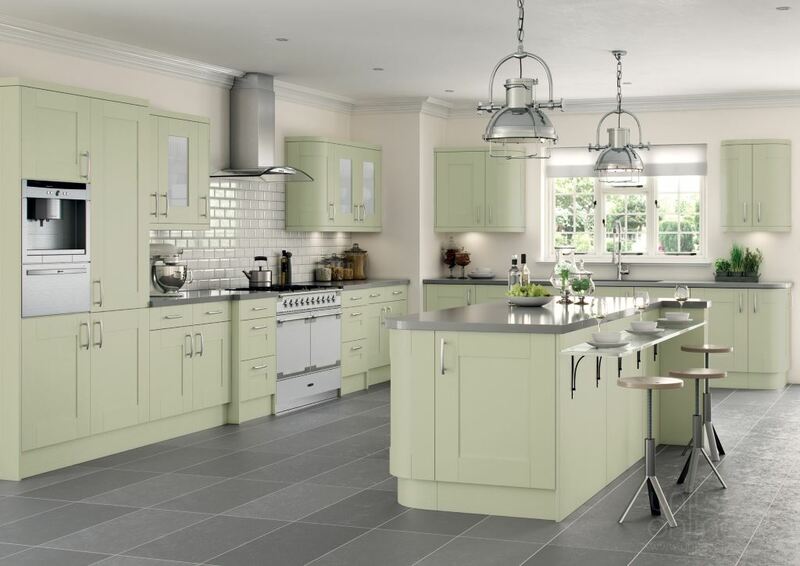 The Cartmel hand painted in sage green creates a calming tone displaying the woodgrain textured detail within the door.